LG LAW FIRM LOCATIONS - Can't Drive to us? We will drive to you. Our team of 30+ experienced Attorneys and legal professionals are committed to providing our clients with hope and guidance when facing legal issues. 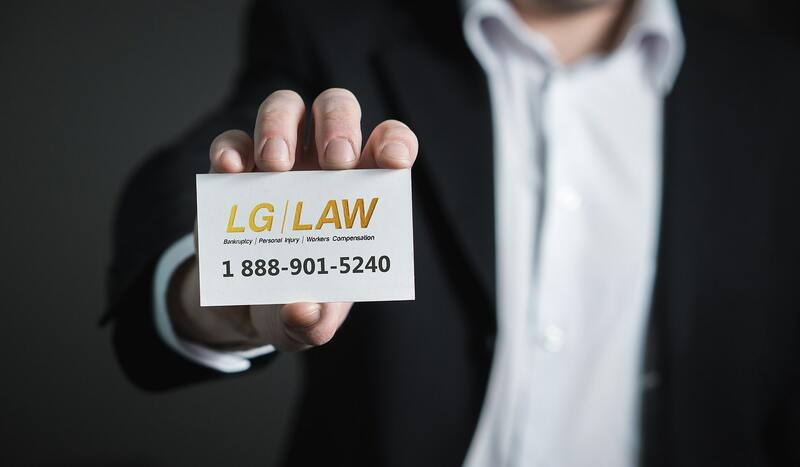 Our professionalism and superior services provide you with the tools you need to overcome your legal obstacles and get back on track with your daily life. Upon appointment. We will have a dedicated conference room reserved for you. You can use our free wifi and use our printers for free. We have snacks for you and your family in our modern waiting room. Talk to one of our representatives and let us figure out the details of your transportation.